From US 50 take SR 48 past hospital to right on Ridge Drive to home on Right at end of street. Signs On! Affordable Ranch Home on Dead End Street! 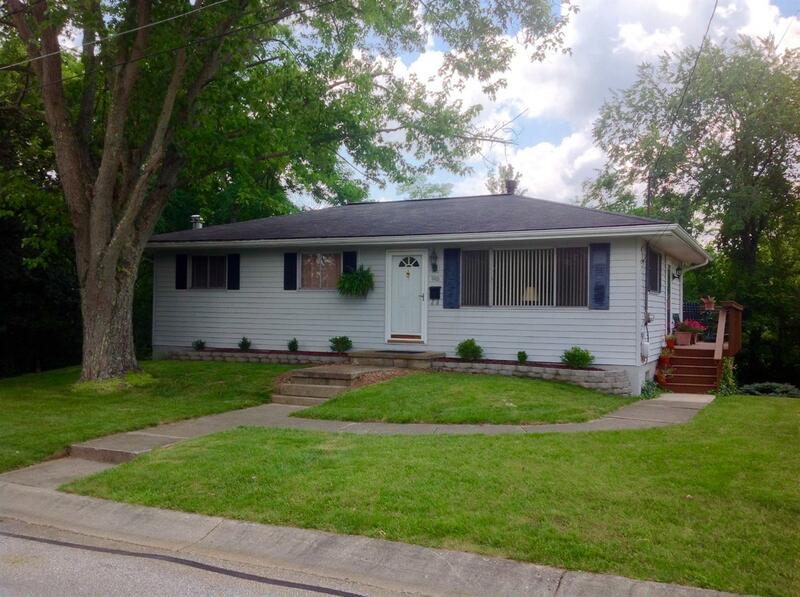 See this 3 BR, 1.5BA home on full basement located just past Dearborn County Hospital. Features great location, hardwood floors throughout, eat-in kitchen, 1 car built in garage, nice wooded back yard, neatly landscaped, huge wrap around deck, 1 year home warranty, all appliances negotiable and more!